Dunlops update to the Biomimetic 200. Geared to the advanced player. 1 year manufacturer warranty. This racquet comes unstrung. 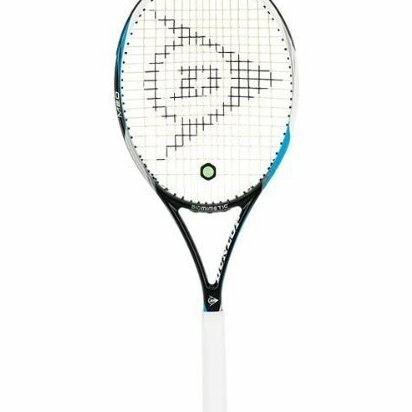 Dunlop does NOT include a cover with this racquet.